We tell stories about extraordinary people. Of our industrial entrepreneurs, skilled craftspeople, and their hard-working families. Through our incredible collections, historic buildings and temporary exhibitions, we’re able to share the rollercoaster story of prosperity and hardship, of industry and creativity. It’s quite a ride. We create experiences. Encountering our unique spaces for the first time is breath-taking. We specialise in creating jaw-dropping moments that amaze, surprise and entertain. Our talented team bring the past to life, creating memories that stay with our visitors. We take care of your heritage. Quite simply, we’re the guardians of your history. We think it’s important to preserve the past, so that our children are inspired about the future. These are your collections, your stories and your heritage. They are yours to enjoy. We promote creativity. Once a national centre for design and innovation, our town’s very foundations are built on creativity. So it’s important that we work with others to support and inspire our contemporary creative industries and put us firmly on the makers’ map. We share knowledge. Whether that’s through our imaginative education programmes, community initiatives, exhibitions or collection displays. But we also learn from our visitors, the discoveries they make about heritage, and how it’s intricately intertwined with their lives today. Three of our four museums are in close proximity to each other: The Silk Museum and Paradise Mill are adjacent to each other on Park Lane, and The Old Sunday School is just a five minute walk away. 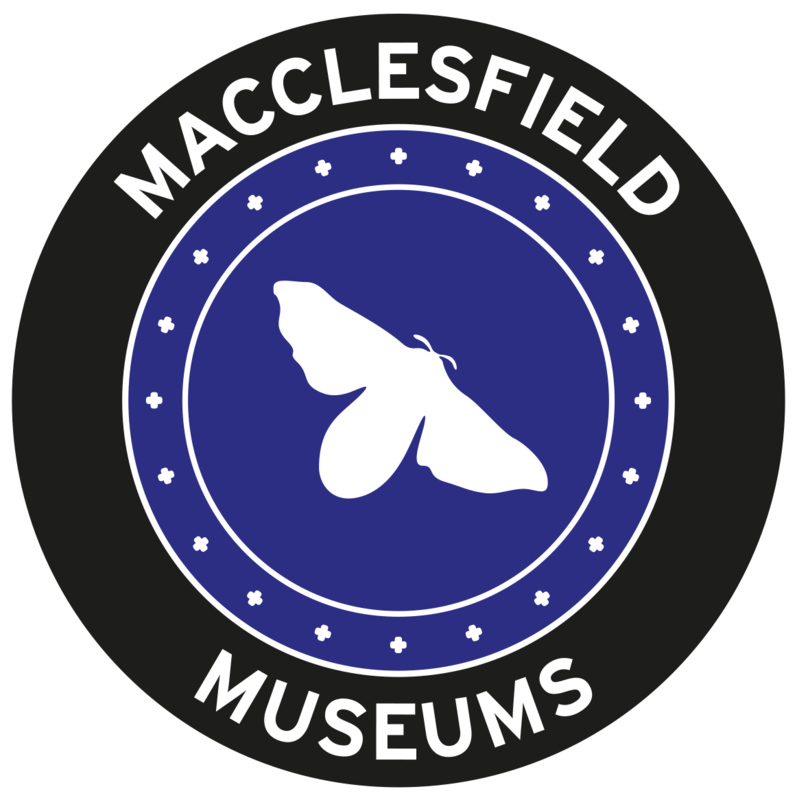 West Park Museum is on the outskirts of Macclesfield town centre, a short drive from the other museums; for more active visitors it is a 20 minute walk from The Silk Museum and Paradise Mill, or 15 minutes from The Old Sunday School. Macclesfield Train Station and Bus Station are nearby with regular services. Please see the location maps on the individual museum pages. The Silk Museum is accessible via our step-free access, available on request. Please call 01625 612045 before your visit so that we know to expect you, or ring the bell outside the main entrance. The ground floor is step-free throughout and there is a lift to the first floor. Please note, some of the Tunnicliffe exhibition cannot be viewed by visitors. As Paradise Mill is a listed industrial building accessed via six short flights of steps, it is not suitable for wheelchair users. There is a lift up to the Mill visitors with mobility problems may find it difficult to walk across the uneven floors. West Park Museum is fully accessible throughout.